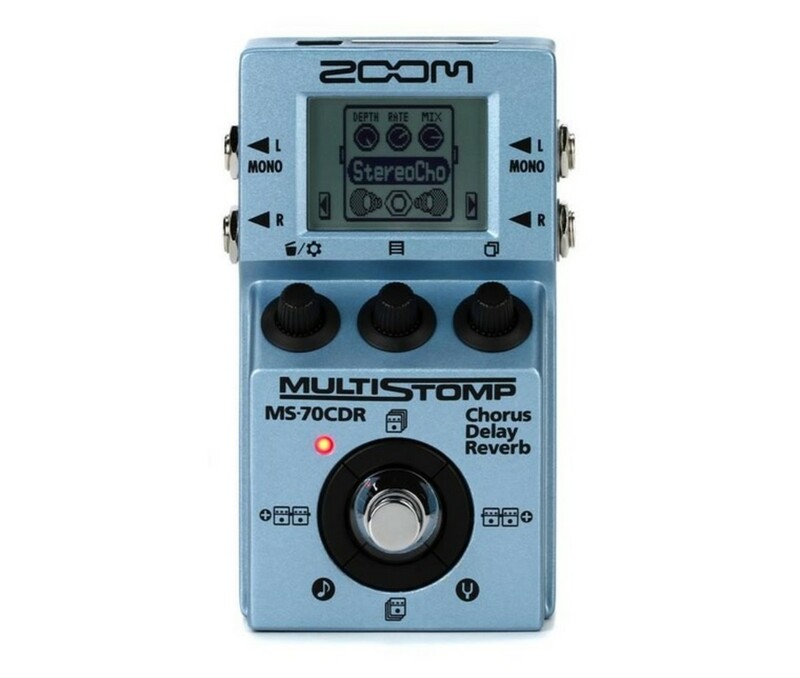 This is a review of a multi-effects unit from Zoom that specializes in chorus, delay and reverb effects. 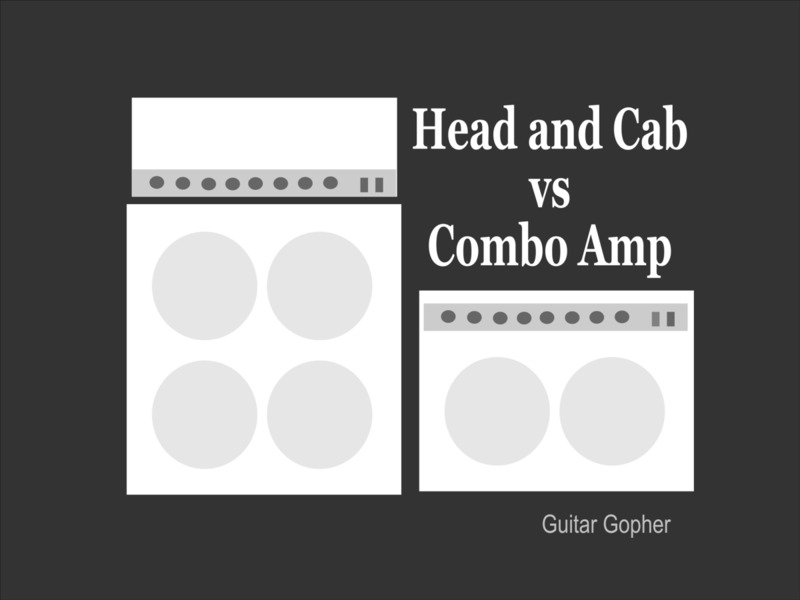 This article will help you choose between a combo amp and a head and cabinet setup for guitar or bass. There are pros and cons to each whether you play at home or in a band, and one or the other is likely the best option for you. 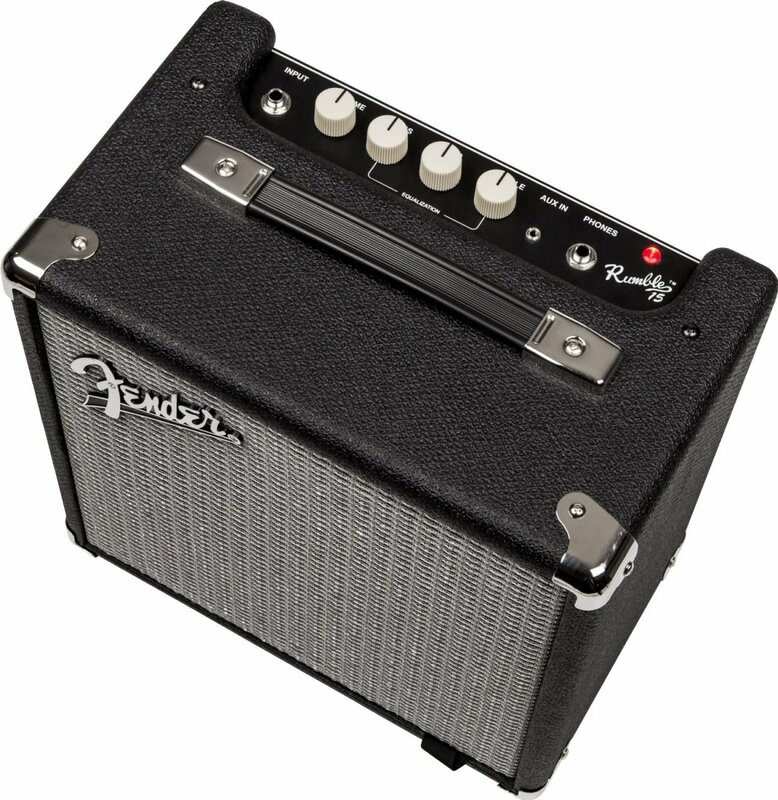 Discover the Peavey TransTube Bandit 112, red-stripe version. This powerful little amp has served me well for more than a decade! 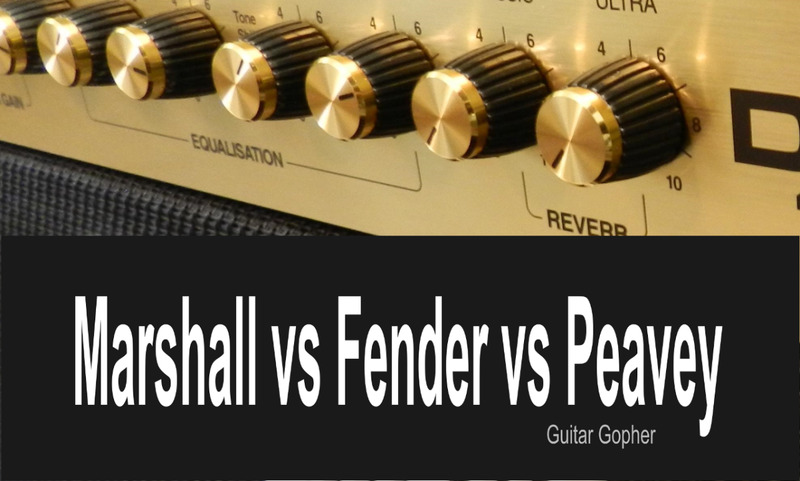 Find out how Marshall, Fender and Peavey, three kings of the guitar amplifier world, stack up against each other. 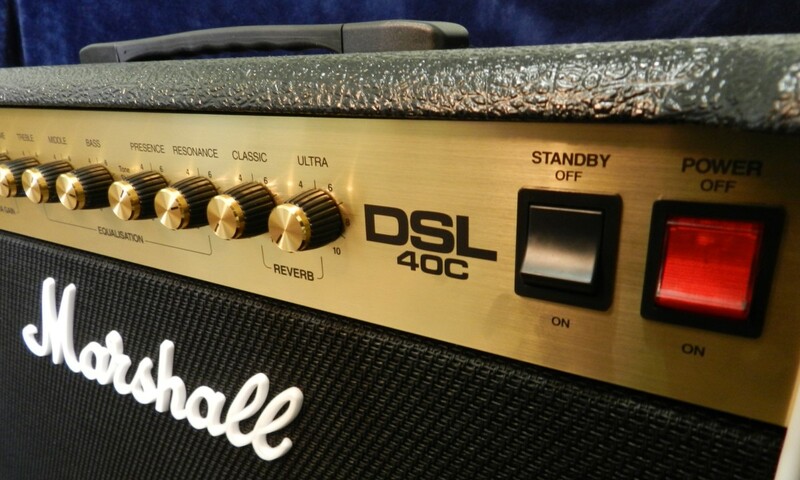 Learn which amps are best for which genre and level of guitar player. Marshall Vs. Fender Vs. Peavey: Which Guitar Amp Brand Is Best? 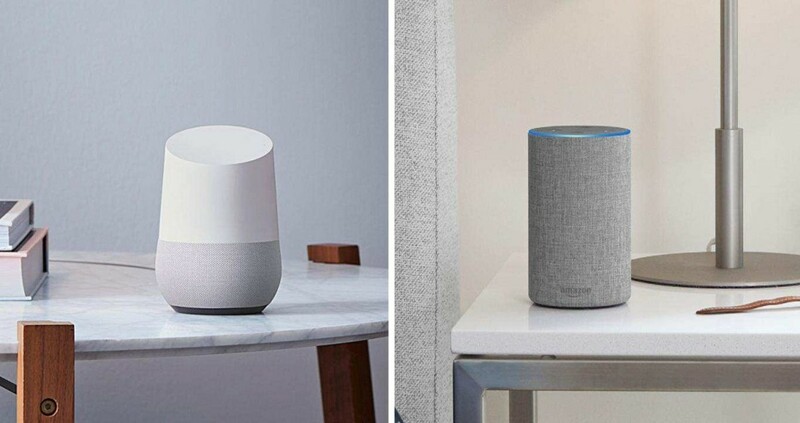 Three big players offer voice control over your home, shopping and leisure time. Find out which one is the right fit for you. 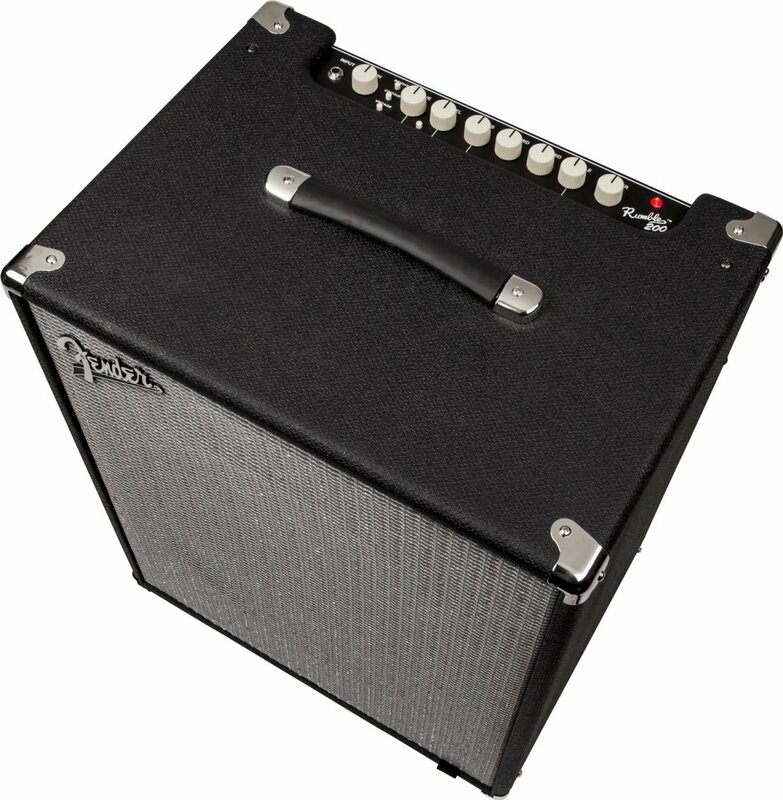 Read this review and learn why the affordable Fender Rumble 15 v3 is the best bass amp for practice, jamming with friends or small gigs. 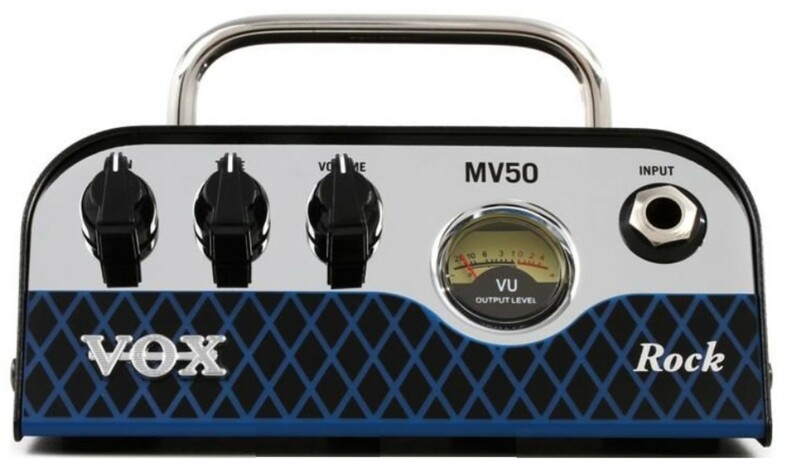 A review given after testing out the Vox Rock 50-Watt Hybrid Tube amplifier head. 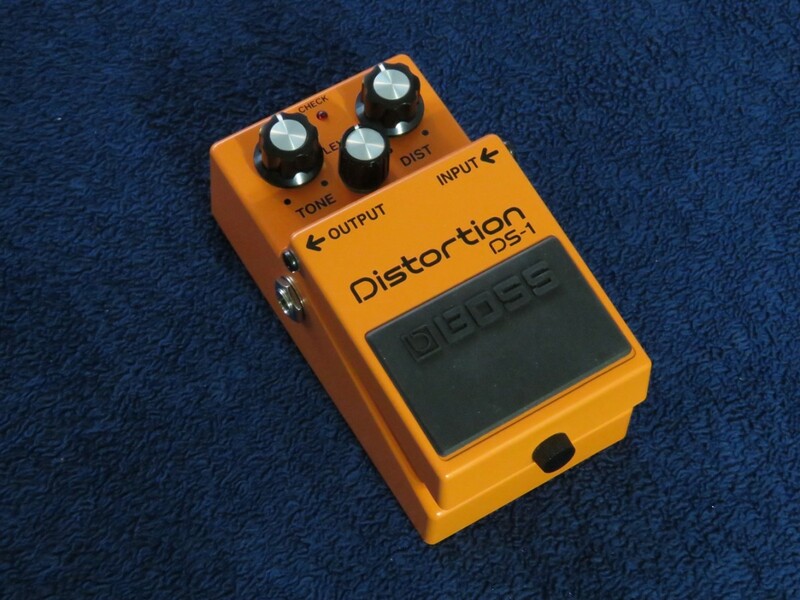 Check out my review of the BOSS DS-1 Distortion Pedal and learn why this rock classic might be exactly what you need to take your guitar sounds to another level. 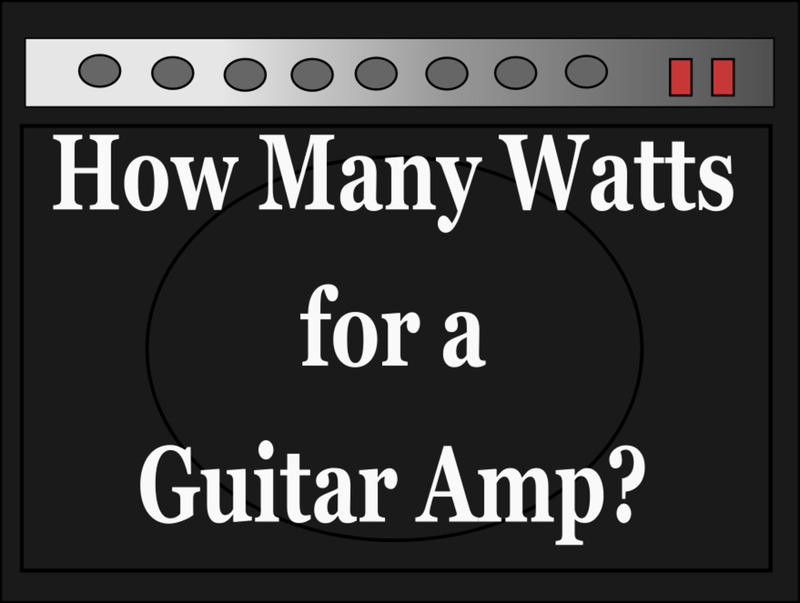 Learn how many watts you need for a guitar amp based on your goals. Get advice on amplifiers for home use, playing in a band, recording and more. 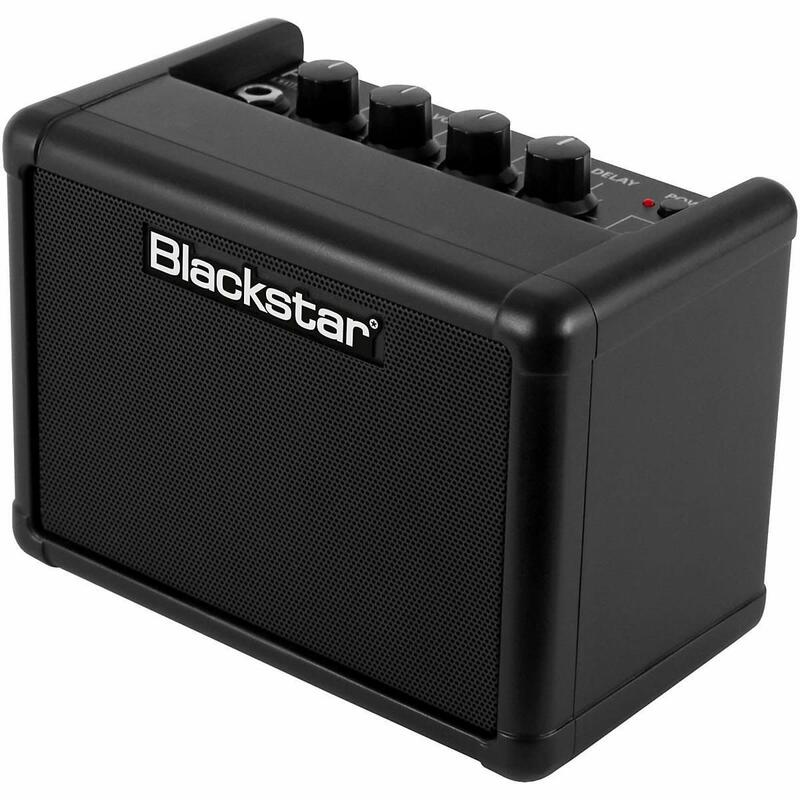 This review can help you choose the best mini guitar amp. Here are five cool little micro amps for practice, jamming or just plain fun. 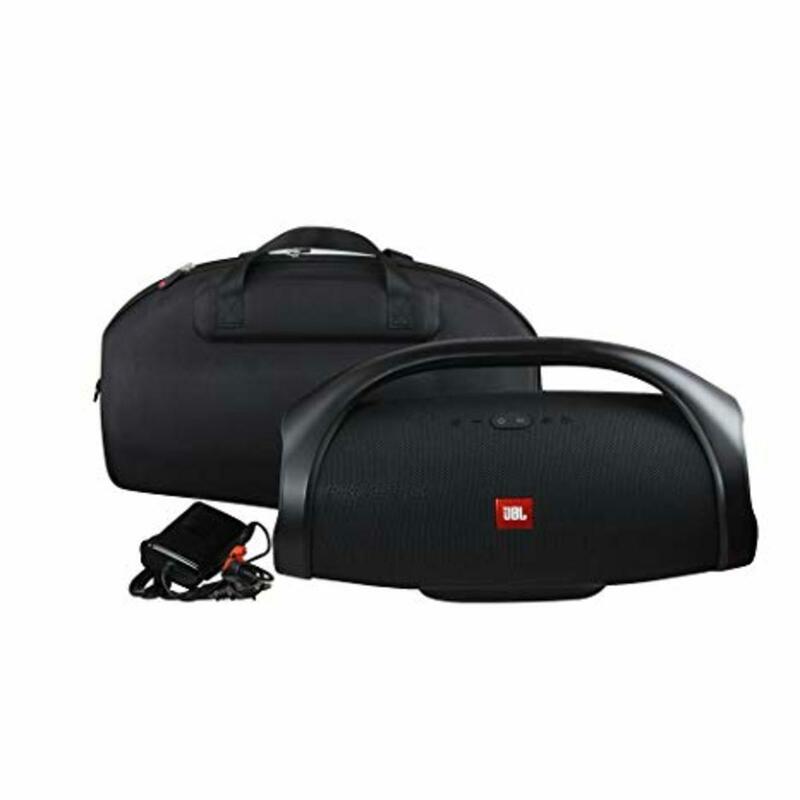 I bought the JBL boombox. Check out my review to see if this bluetooth speaker is worth buying. 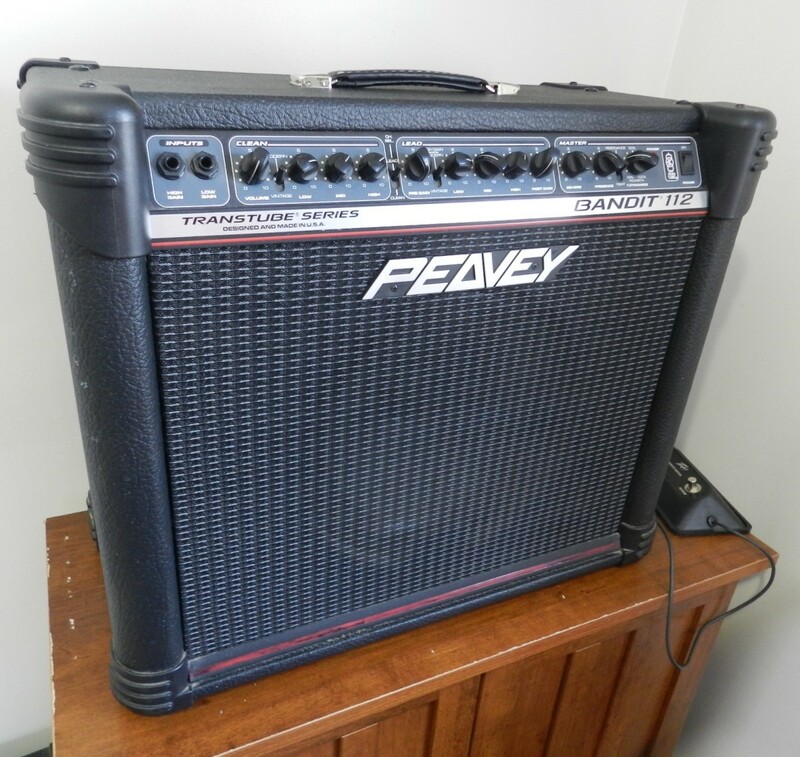 Check out this Peavey 6505+ 112 Combo review and find out why I think it is the best combo guitar amp for metal. 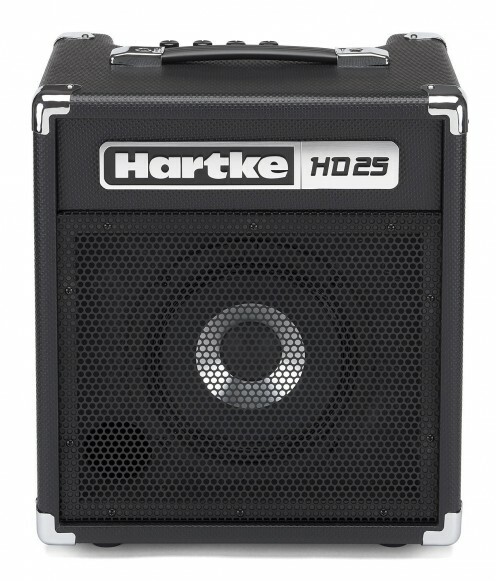 It has legendary 6505 tone, and all the power you need in a compact package. Learn how it compares to the 6505+ head and the 6505 MH mini head. 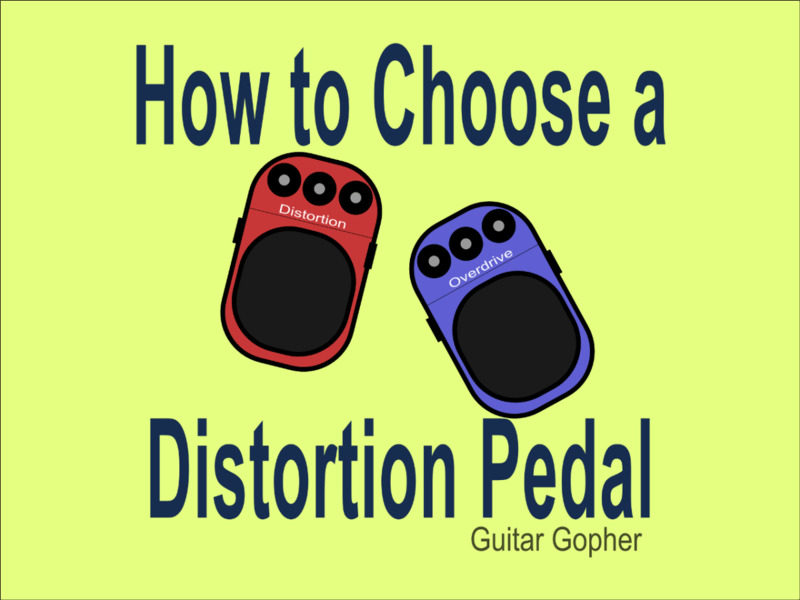 Find out what to look for when choosing a distortion or overdrive pedal in this guide for beginners. Learn the difference between distortion and overdrive as well as what different types of pedals can do for your sound. 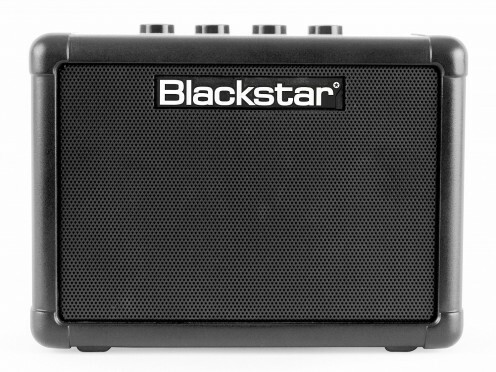 Small 15 and 20-watt guitar amplifiers are popular today, but can you really use them for gigs? Maybe! 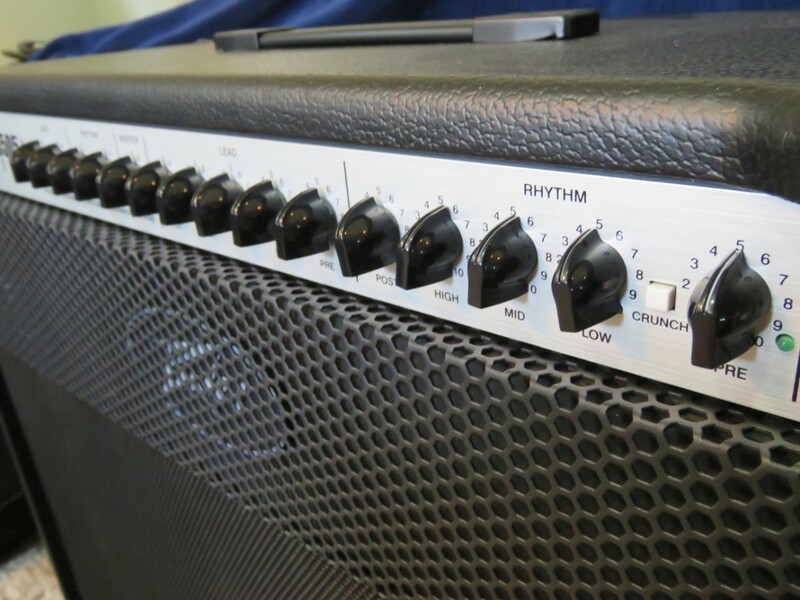 Learn the best ways to do it, which useful features to look for in a low-wattage amp, and when you should really be considering a more powerful guitar amp. 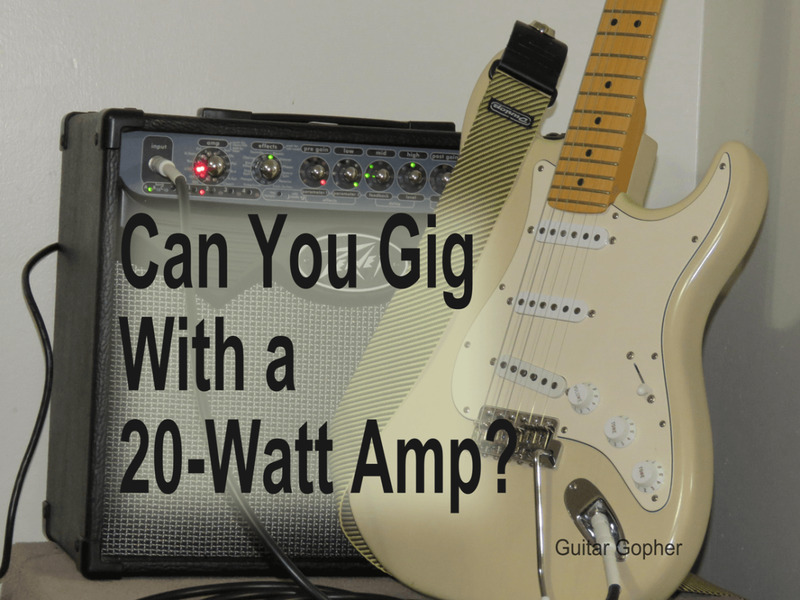 Can You Gig With a 15 or 20-Watt Guitar Amp? 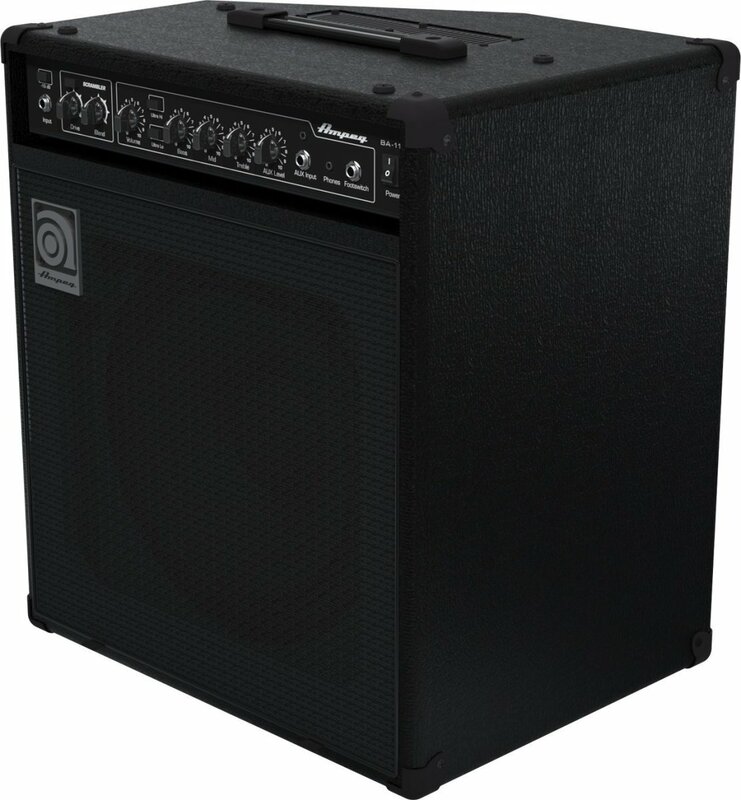 Compare 5 of the best bass amps for beginners, top-rated amplifiers from some of the biggest brand names in the bass guitar world. Review and compare 5 of the best bass combo amps under $500 from some of the biggest names in the industry and find the perfect amp for your needs.